RADACT in the University Center Mall. 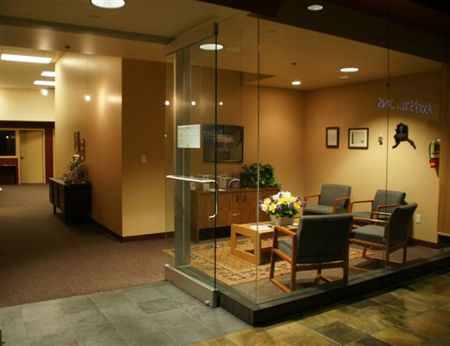 Our address is: 3901 Old Seward Hwy, Suite 8 Anchorage, AK, 99503. Our telephone (907-563-9202) and fax (907-562-7946). 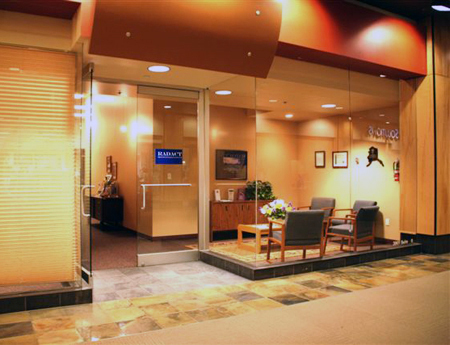 RADACT’s office can be found in the main University Mall hallway. Come in the center entrance near the jewelry shop and walk to the left down the hallway. RADACT’s comfortable waiting room is decorated with Alaskana. 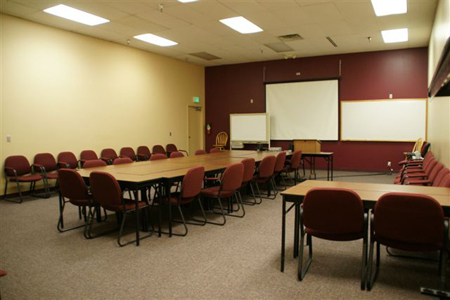 The spacious class room offers comfortable seating for lectures and discussion groups.